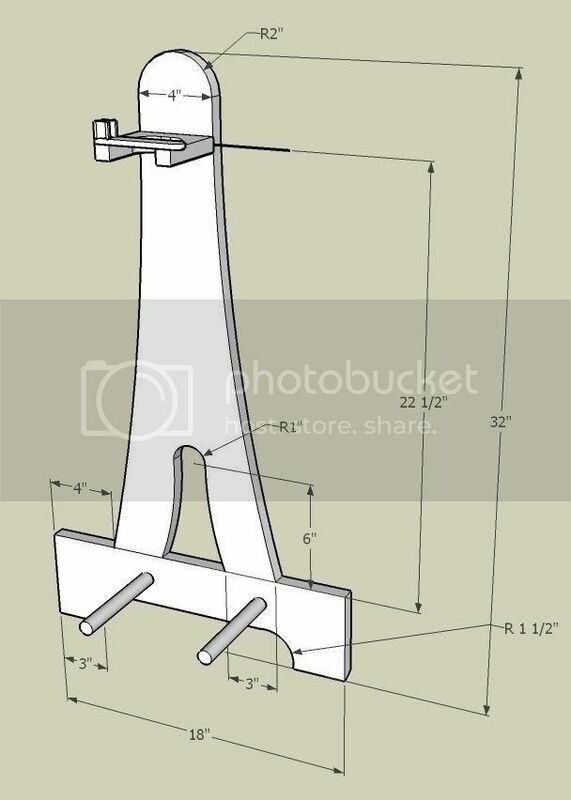 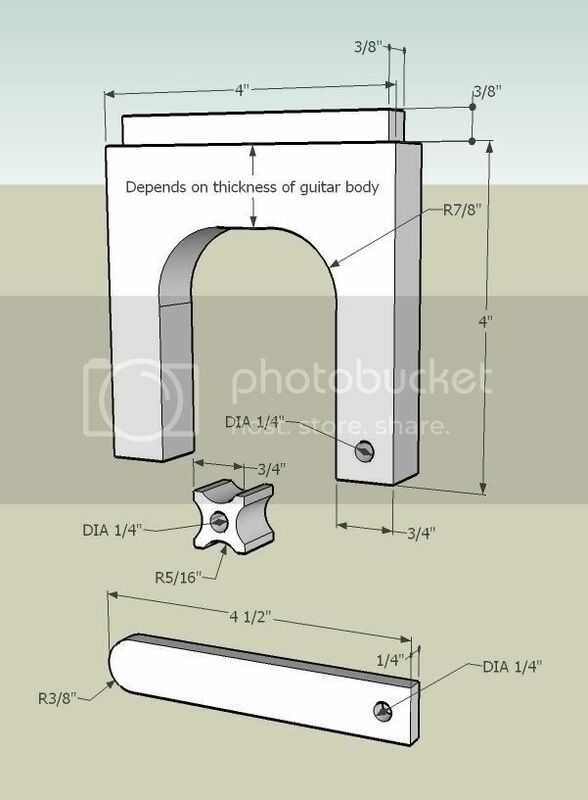 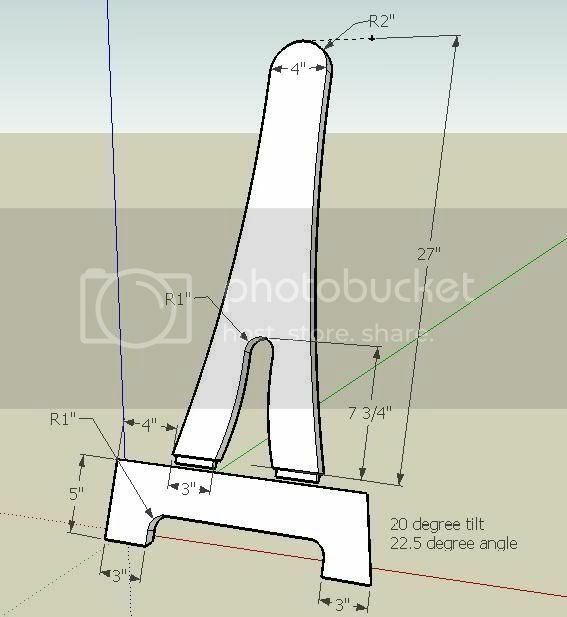 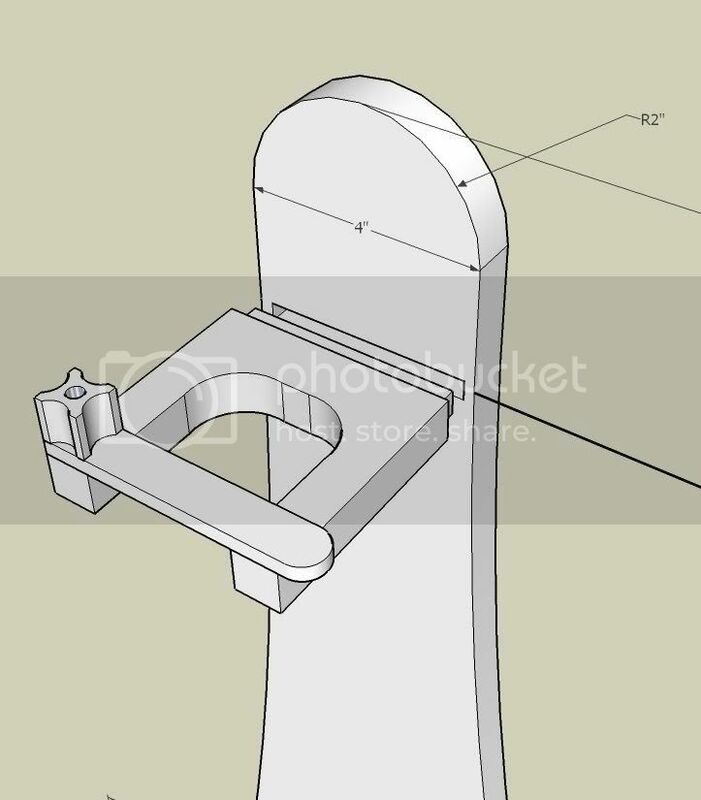 This isn’t much of a blog, but here are some drawings (for those who were interested) with the dimensions for the guitar stand I posted a few weeks ago. 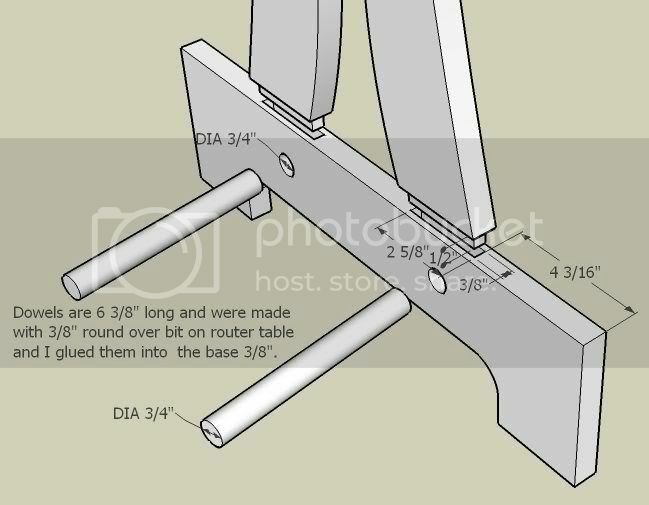 wow.. thanks for sharing all of this!! 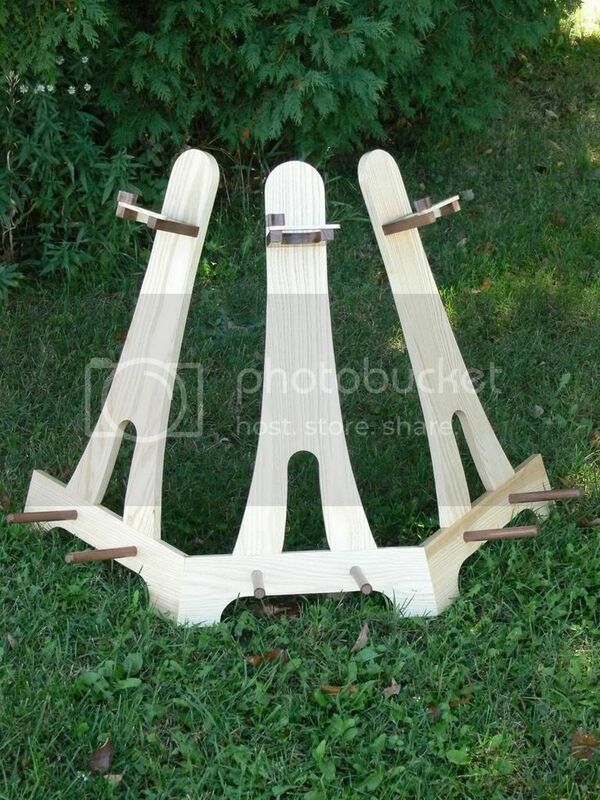 I need to make a half dozen of these to hold my youngest son’s collection.